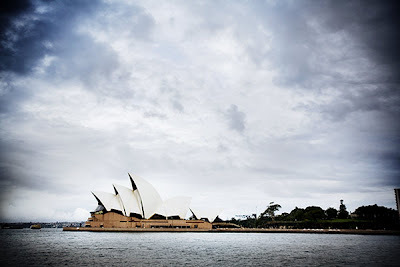 After wearily cruising around Sydney for a while we got out and went for a walk around the opera house and the fish market and snapped a few pics. As we were walking along the harbor Blaine looked down into the water... low and behold was not just one jellyfish but THOUSANDS of them! I was quite shocked because I usually tend to overreact about poisonous stuff and after reading, had convinced myself that the danger is real but unlikely that we would come into contact with any. Well I was wrong. 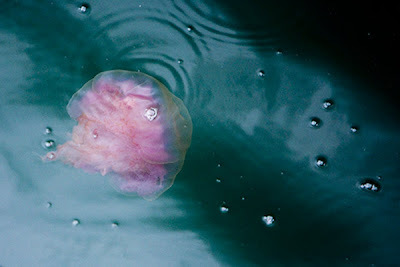 At least I don’t think it was the deadly box jellyfish, but I will just treat them all that way. 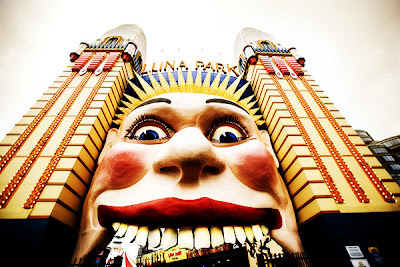 Also, does the picture of the theme park entrance remind anyone of some scary cartoon movie scene we all watched as child? Pinocchio perhaps? I can’t pin it.